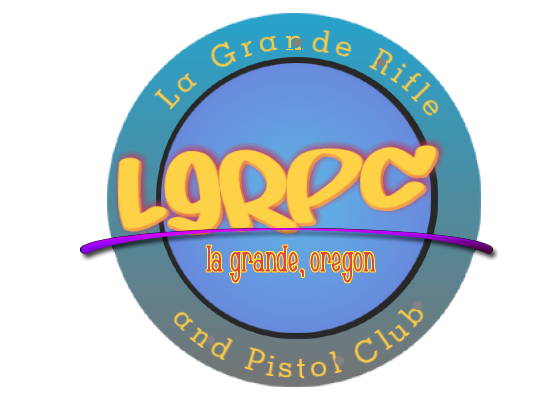 This discipline is new to LGRPC in 2018. It combines accuracy and speed at distances of 15 yards to 200 plus yards, often combining many distances into one stage. Many scenarios may take place, to include ideas from target shooting to tactical to hunting. Any .22 rimfire LR with any scope or sights may be used. Bi-Pods or sandbags are also permissible. However, no .22 mags or .17's are allowed. They're too tough on the mild steel. This is proving to be a challenging discipline, but a lot of fun. Come give it a try!